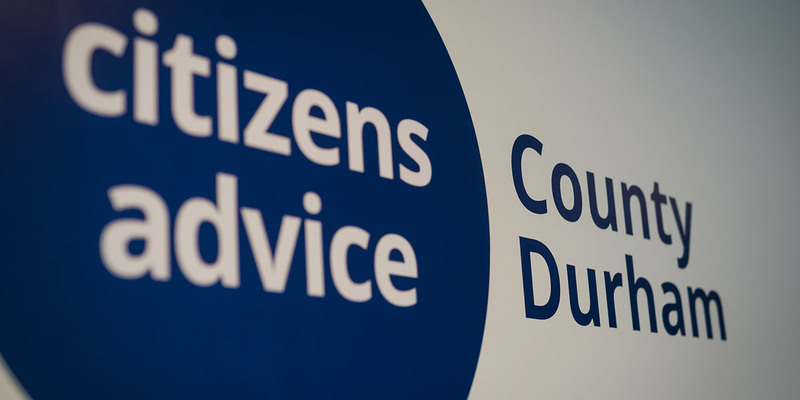 We are a local charity providing free, confidential, independent and impartial advice to people who live, work or study in County Durham. We are supported by over 200 volunteers. They play a vital role in what we do. Could you join them? For advice and information come and talk to us. We have local advice sessions near you.